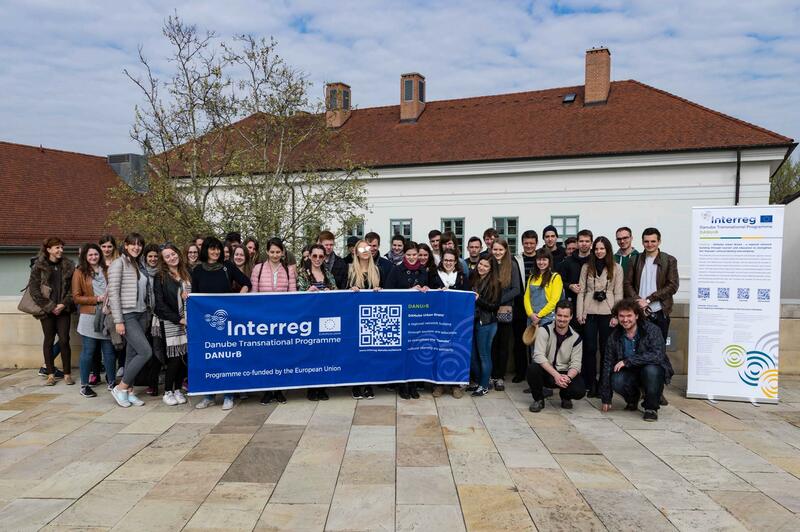 On 10-14th April, the so called „Creation week” was organised by the Faculty of Architecture (ÉPK) Budapest University of Technology and Economics (BME). Within the confines of the Creation week, students could choose more programmes connected to the Danube built heritage. One of these opportunities was Paks - Vukovár discovering trip, where 39 students and 3 partners could participate from BME and furthermore, 4 PhD students from the Slovak University of Technology could join the trip. During the trip, the first station was in Paks, where in the last 15 years many of famous Hungarian developments were realized. 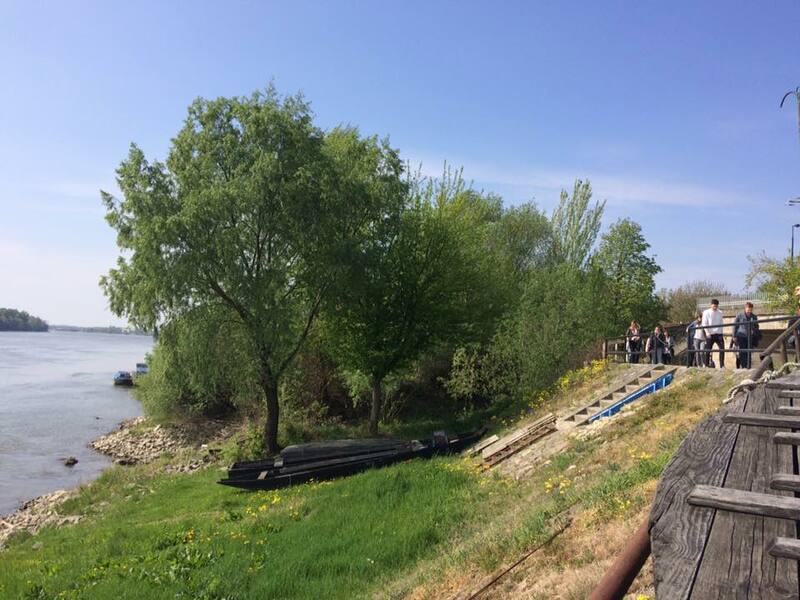 The chief architect of the city, a member of our partner Council of the Paks city, took the students around the architectural achievements and introduced their future plans, which are mainly connected to the Danube river bank. 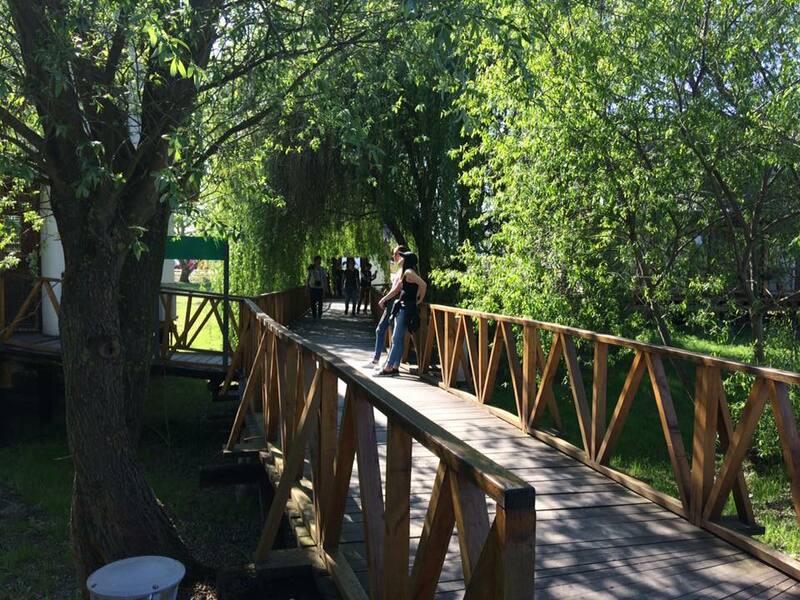 Then the students crossed the border and went to Kopačevo (Croatia), where they spent an afternoon in the captivating nature reservation area. 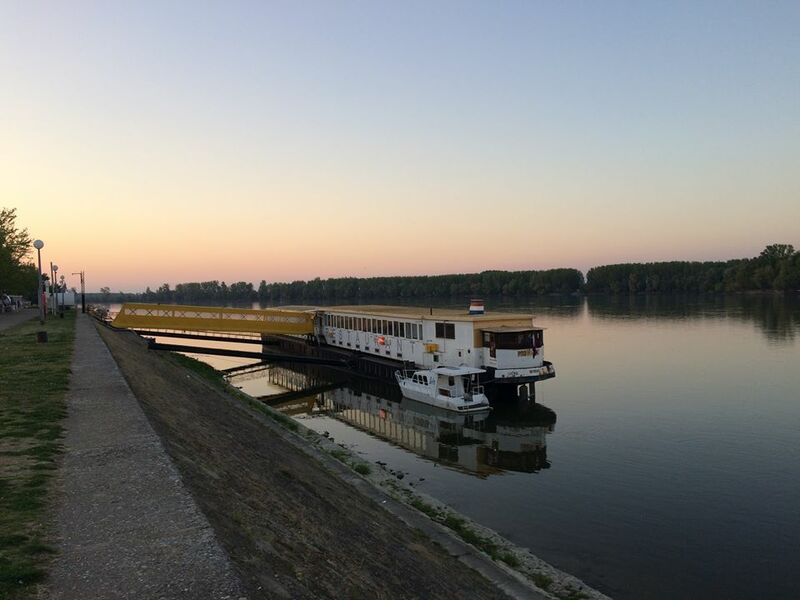 For the Monday night the group arrived to the city of Vukovar. 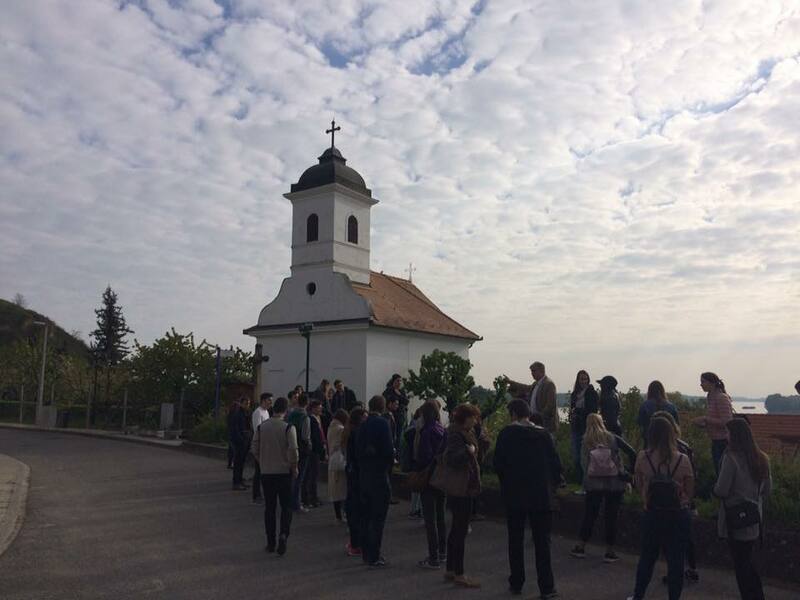 On Tuesday, a very interesting tour to Vukovar - Srijem County was organised by our Croatian partners, where the Hungarian-Slovak group could learn about the Vukovar’s present and past and the relations between the inhabitants. After the 1991, the reviving city displayed a very impressive face to the visitors, which will be a very interesting base to the DANUrB project. During the trip, the students made a comparative study about the two DANUrB cities, which is presented on https://www.behance.net/vukaurbbme site.